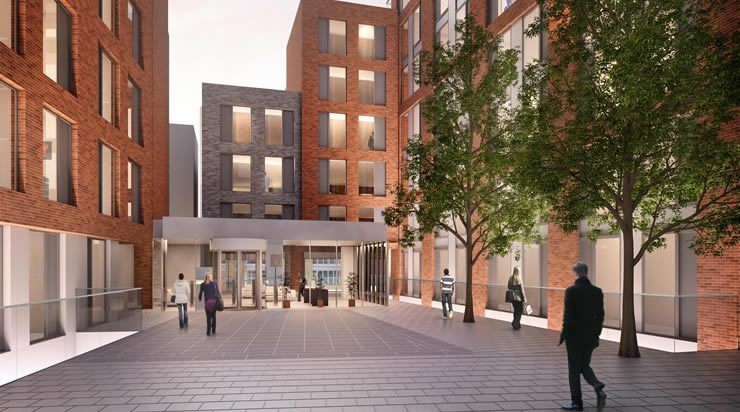 Under the transaction, the Generation / Carlyle joint venture acquired the site from City University following receipt of a satisfactory planning consent in August 2012. 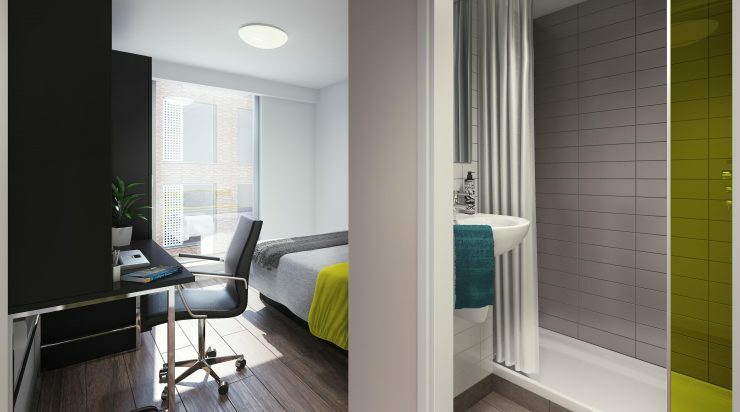 Key elements of the project included provision of 805 new student accommodation units for City University together with a new sports hall of circa 34,000 square feet designed to Sport England criteria and 19,665 square feet of new teaching accommodation for the University. 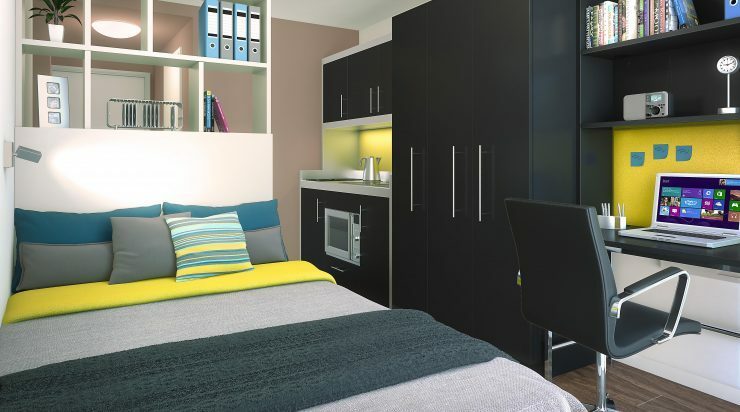 The student accommodation is arranged in two blocks which together provide a range of different room types. 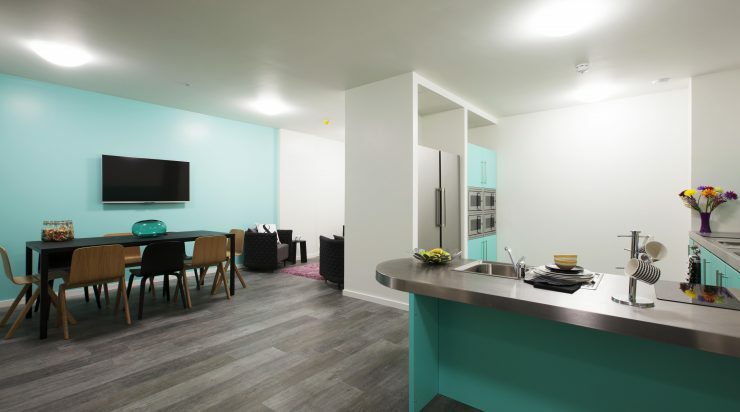 The scheme mix provides 429 single studio units, 240 ensuite study bedrooms and 136 beds arranged in twin apartments that opened as Pure City. 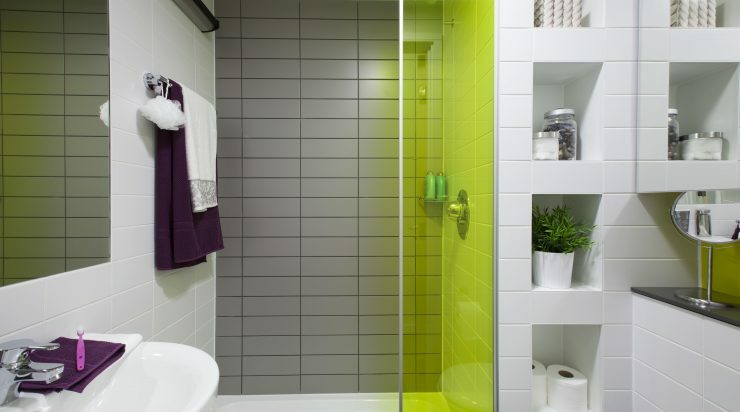 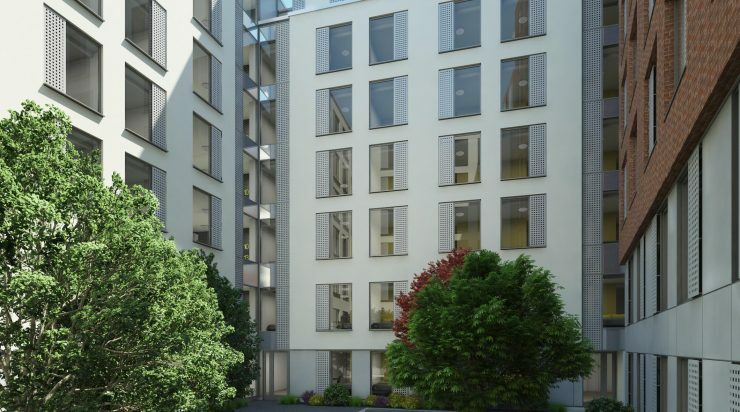 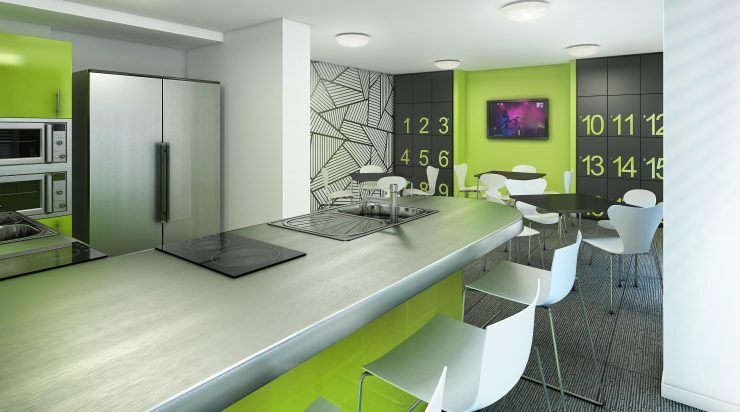 The project also provides residents with extensive common areas including kitchen, lounge, internet, games and study spaces as well as laundry and secure cycle parking. 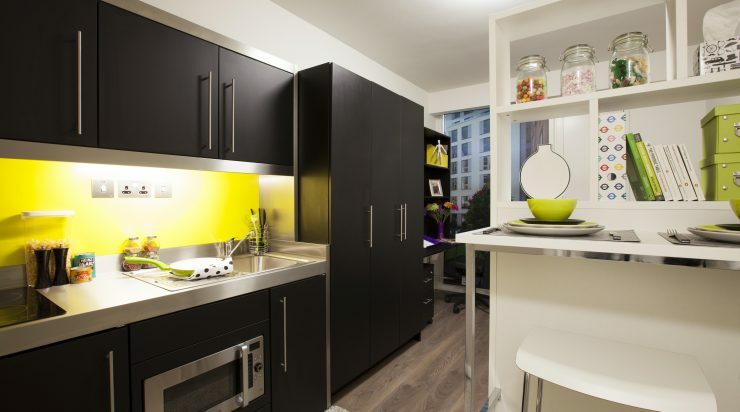 The new residences, sports facilities and teaching accommodation opened at the start of the 2014/15 academic year providing City University London with much needed new facilities.